I stumbled upon Grace’s blog Salt & Chili because I was looking on the web on what people were writing about Panino Giusto, and then I noticed that she writes great blog posts about food outlets in Hong Kong, but also recipes she tried and tested. 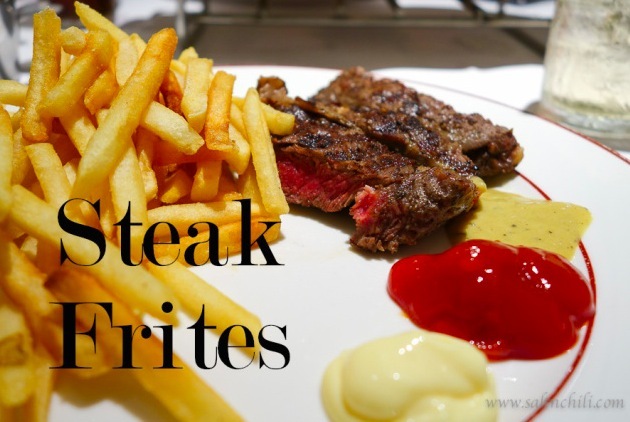 What I love about her blog is the combination of ‘hot’ food places she visited, such as Beef & Liberty (where I still have to go to try out their famous burgers) and La Vache (for steak frites lovers), and food classics that she recreates in her kitchen. 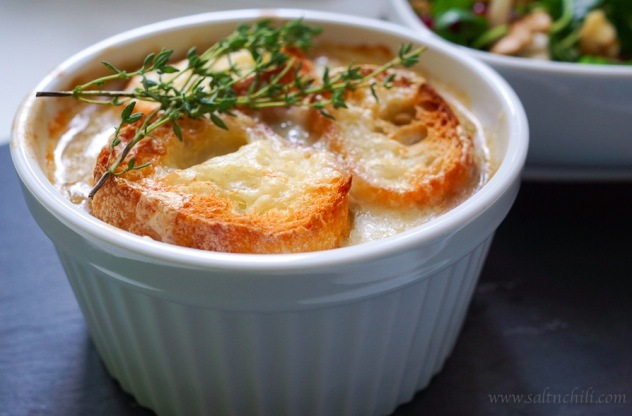 The French Onion Soup looks divine, the pasta with vodka, cream and tomato is intriguing me (maybe I should try this next?) and Grace sticks to her Chinese-Canadian roots with this Char Siu recipe. So without much further ado, let me interview Grace about her blog Salt & Chili. Well, it all started with my love of taking snapshots of food with my iPhone. [Yes, I know there are people out there who would make fun of those who love to take photos of their food, but I don’t care!!!] I just wanted to capture the beautiful and yummy food I was about to gobble down. Seeing that I loved taking photos, my husband bought me a Leica snapshot camera 2 years ago. Which prompted me to take a photography course to learn how to use the nice camera. Then I started to take more photos of the food I cooked and posting it on FB. One day a friend asked me if I was going to start my own blog, because I was posting so many photos of the food I was cooking. And that’s when I started to think a food blog would be a great portal for me to share my food adventures! Oh, it’s all very random. Sometimes I get inspired to cook a dish from a photograph I saw in a magazine, or a mention of a dish I heard on a TV show or whatever my tummy is craving for. I mostly like to cook dishes that my husband and I both love, and we enjoy exploring new restaurants whenever we get the chance. Which foodie blogs do you follow and why? http://homemadeinhk.com – There are a lot of HK food blogs that are dedicated to restaurant experiences only, but I love this cute blog because it’s about a couple sharing their cooking experiences and recipes. 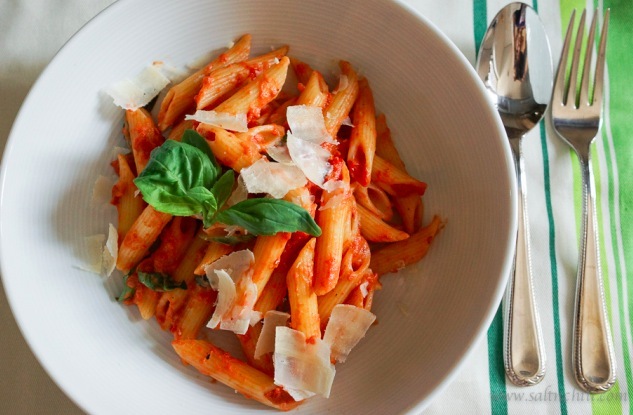 http://hungryhk.blogspot.hk – I love the food photography on this blog, it always makes me hungry when I read his posts. 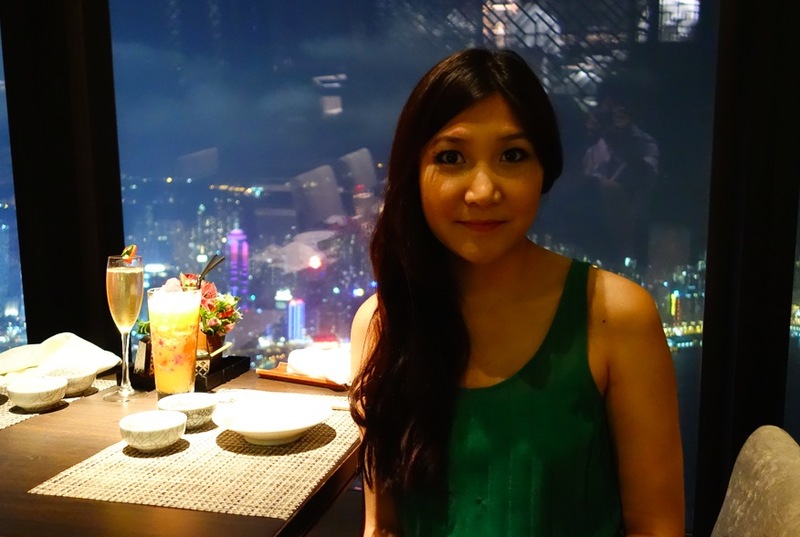 http://www.foodcraver.hk – I love this blogger’s honesty in her restaurant review’s. http://www.bluebalu.com – Ok, this one isn’t just about food, but I absolutely adore this blog. I learn so much about HK through her blog and the photography is amazing! What would you say are the three Cantonese dishes every person should have tried in Hong Kong? Do you have any secret restaurant tips in Hong Kong – a hidden gem, a place for a romantic dinner or girls’ night out that’s maybe a little less known? I really don’t know any. It seems all the good restaurants in HK never stay hidden for too long! 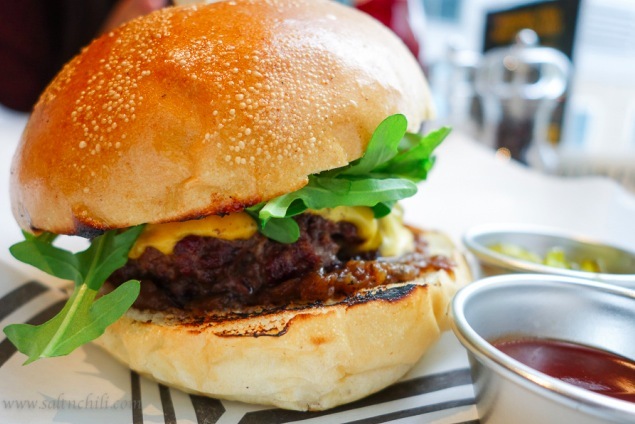 If you could choose to eat (for free) at a restaurant you’ve never been – which one would you pick and why? Fook Lam Moon in Wan Chai, also referred to as the “Canteen to the Wealthy” by HK’ers. For all I know, this restaurant could be more affordable then I think, but the thought of it is just so intimidating. If all the HK tycoon’s dine here, the food must be amazing right? Thanks Grace, it was nice talking with you. I’m curious to continue following your love of food on Salt & Chili, your Facebook page, Pinterest and Twitter. Thanks @dianadadventures! I headed over to your blog and noticed we’re using the same Adelle theme. :) Love what you’re doing with your blog! Thank you Bluebalu for this amazing interview. I absolutely love your interview series, and it was truly a great honor to be featured in this post! Your blog is one of my favorites and I look forward to following your daily posts!